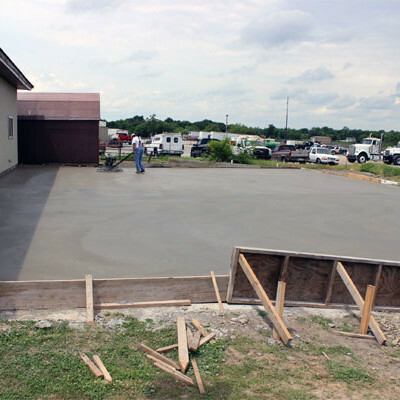 Praise God the foundation has been laid for our new fellowship hall. The building will be going up in the next week and the rest of the work will soon follow. 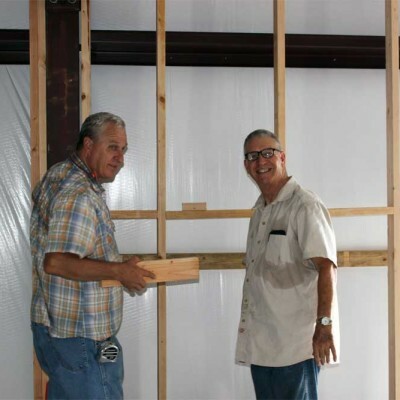 Please pray for dry weather so we can hasten the building project and for more offerings to help meet the need!